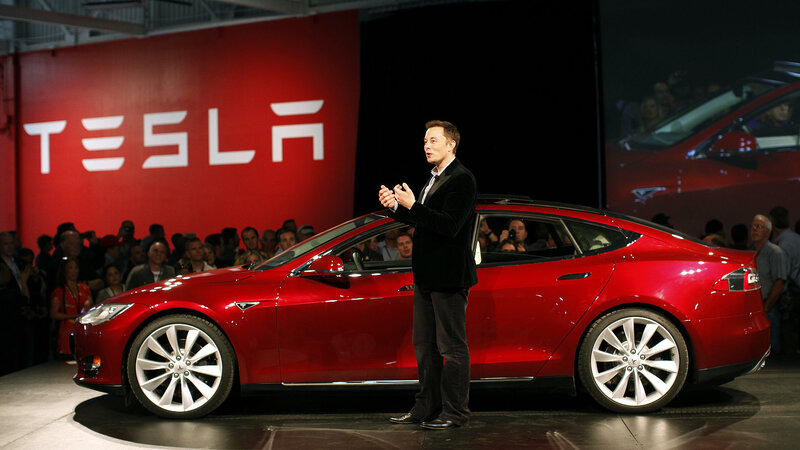 Tesla Motors CEO Elon Musk is widely acknowledged for his visionary leadership. Whether Elon Musk is the one to succeed with EVs or whether it is some other car company or start-up venture, it is undeniable that he has drive and vision. As others have pointed out - Musk is a person; something of a revolutionary that we should all follow with much interest and even admiration. Musk was the driving force behind PayPal, he is seeking to make commercial spaceflight a success through SpaceX and he wants humans on Mars within 20 years. He is more inclined towards environment as we have seen various social and environmental initiatives in past. He works towards the planet cleaner and healthier environment by moving away from fossil fuel-based transportation. Musk has revealed a mission statement meant to guide the company into the next decade just as his original Master Plan in 2006 has taken the company to where it is today. The new plan is published on the Tesla website, called “Master Plan, Part Deux” to drive the Tesla to a new horizon going forward. Musk is planning a drastic expansion of his company, with plans to expand his electric vehicle product line, introduce self-driving car capability and more. He emphasizes on achieving the sustainable energy economy otherwise we will run out of fossil fuels to burn and civilization will collapse. Musk’s plan for a “solar-roof-with-battery product that just works” will have huge implications in countries like India, provided he is able to offer an affordable price point. He wants to make it really simple with Tesla managing everything from the ordering experience to installation, service and the phone app. Elon Musk also announced Tesla’s intention to offer products in the smaller premium sedans and SUV segments with the Model 3, a future compact SUV and a new kind of pickup truck. Regarding consumer vehicles, he suggests to have two types of electric vehicle – heavy-duty trucks and high passenger-density urban transport. He plans to unveil these two types next year. He also wants to make a product of his products are made with the machines that make the machine plotting a five to 10 fold improvement by 2022 or version 3 of his production line. Autonomy would eliminate the need for a traditional bus driver and the proposed 'bus' would apparently match its acceleration and braking to other vehicles on the road "thus avoiding the inertial impedance to smooth traffic flow of traditional heavy buses". Moreover, a future Tesla bus would take passengers all the way to their destination, Musk says, and could be summoned not just by phones but also at traditional bus stops. It is a vision that promises to slash carbon emissions from the energy and transport sectors and end chronic air pollution in urban centers. 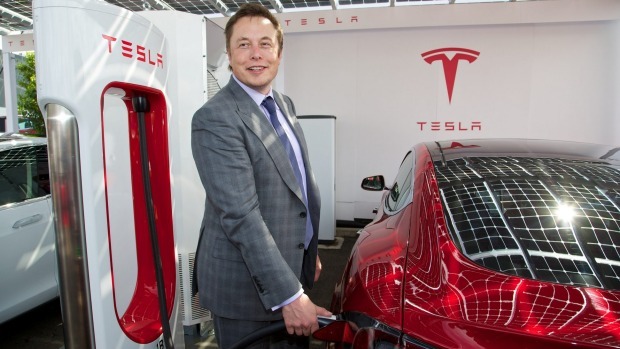 Let’s see how Tesla’s Musk delivers the things mentioned in the master plan in next 10 years? Looking at Tesla's past record, we are definitely on a positive side as these plans could improve the environment and our lifestyle.